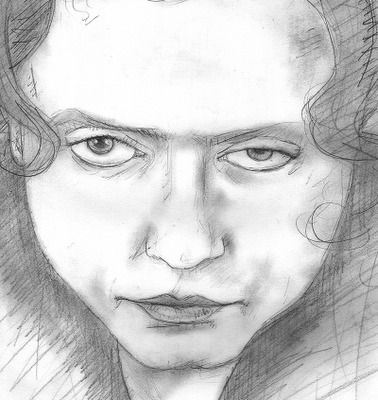 ...indulge us for a moment whilst we briefly plug the work of Alex from Film Forager and her ever-growing Movie Sketch Project which should warm the heart of many a movie fan. Click on it. Now. She really does lovely drawings. Yeah, they're great. Really enjoying the series.